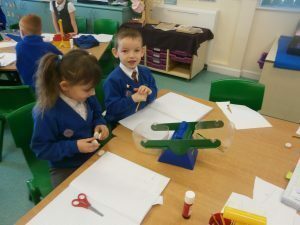 Today we began our new maths topic, weight. 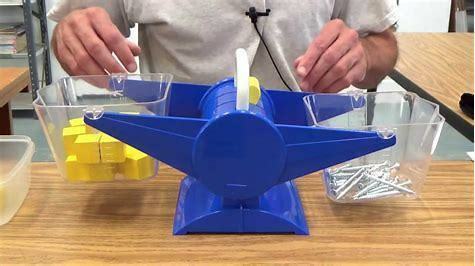 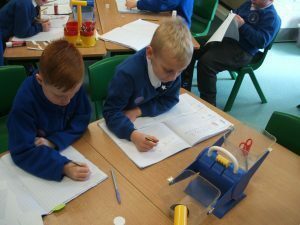 We look at a set of balances and discussed what we knew about them. 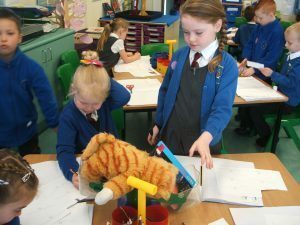 We thought carefully about the language that we would need to make comparisons; heavier, lighter, heaviest and lightest. 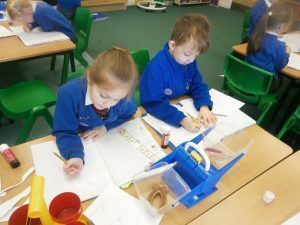 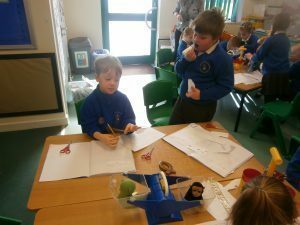 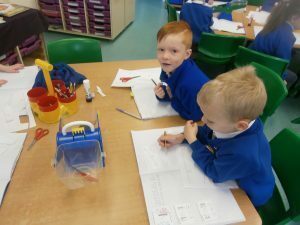 We then use the balances to compare items around the classroom and recorded what we found pictorially and in written sentences. 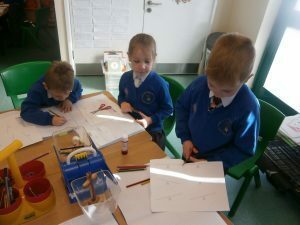 We will be moving on to look at scales and learning how to read the weight shown on a set of scales. 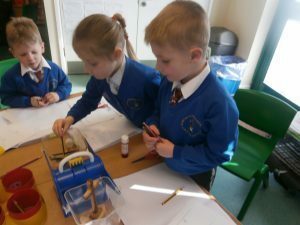 Perhaps you can practise this at home by measuring out ingredients to help prepare dinner or to bake cakes!